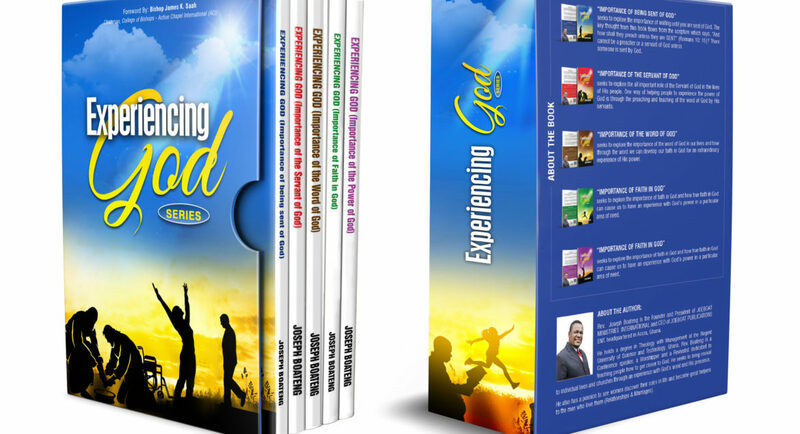 The Experiencing God series, written by Rev. Joseph Boateng, seek to explore the importance of being sent of God, the servant of God, the Word of God, Faith in God and the power of God in our lives, and how all these aspects influence the growth of the Christian. A powerful 6 book set, it is guaranteed to impact your personal growth in faith and life in a positive way. The 6 books are encased in a hard-card box and shrink-wrapped to make an excellent gift to friends and family. Get the book set for GHS 100 and the individual books for GHS 20 each.